If you’re looking for a new hobby to express your creativity and to let out some stress, arts and crafts making is the perfect activity for you. It doesn’t require a lot of energy or action, unlike sports, but it’s just as interesting and fun. Plus, you get the benefit of exercising your creativity while gaining a new skill. You never know; you may get to pursue this hobby as a career. There’s not a lot of expense for making arts and crafts. All you need are your time, willingness, and your kit of favorite craft materials to get started. Don’t know where to start? Here are some easy 30-minute DIY kids’ crafts that anyone can do. 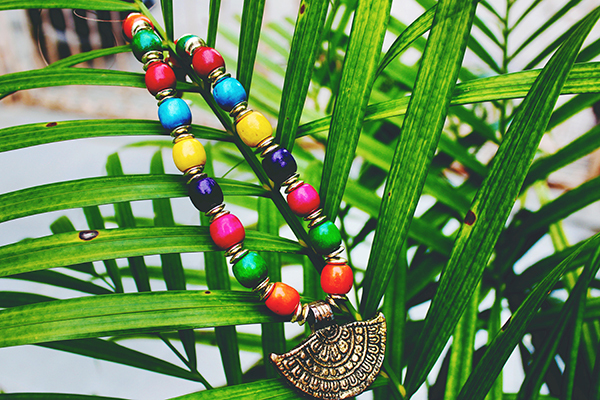 Beaded jewelry is cute and fun, and it’s affordable to boot (unless you get high-end, expensive beads). It’s also pretty easy to make. All you need to make beaded jewelry are elastic cords and a collection of beads in a variety of shapes, sizes, colors, and patterns. Looking for ideas for things to do with mason jars? 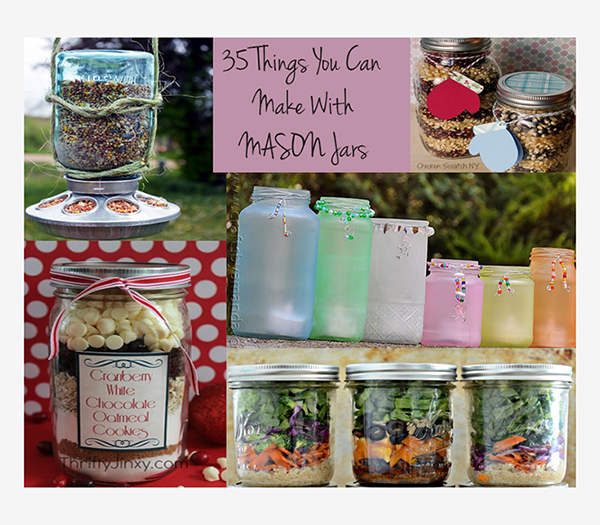 Below you will find a variety of recipes, foods, crafts and other fun things that you make with mason jars.